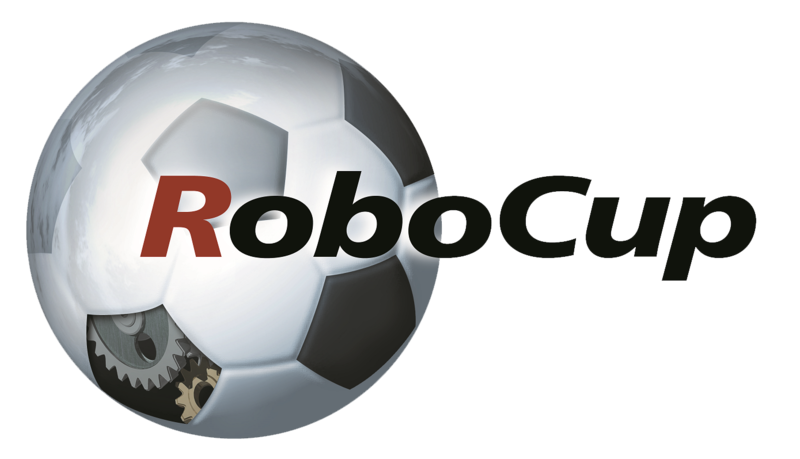 Robot League is an international league of teams with one objective: Develop and demonstrate advanced robotic capabilities for emergency responders using annual competitions to evaluate, and teaching camps to disseminate, best-in-class robotic solutions. The league hosts annual competitions to 1) increase awareness of the challenges involved in deploying robots for emergency response applications such as urban search and rescue and bomb disposal, 2) provide objective performance evaluations of mobile robots operating in complex yet repeatable environments, and 3) promote collaboration between researchers. 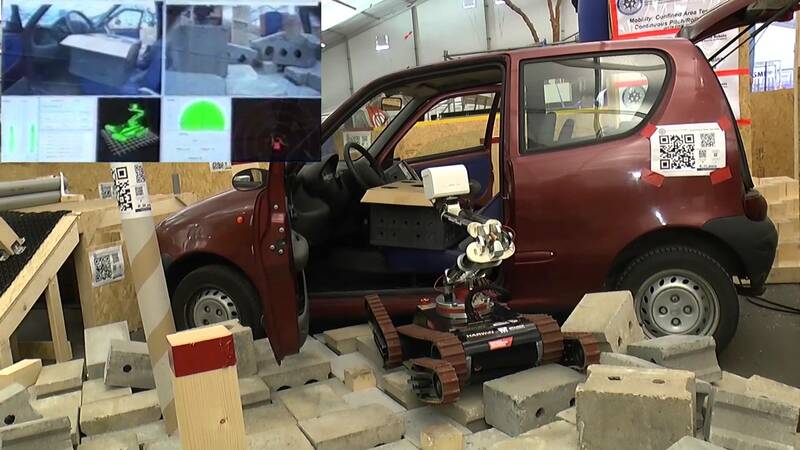 Robot teams demonstrate their capabilities in mobility, sensory perception, localization and mapping, mobile manipulation, practical operator interfaces, and assistive autonomous behaviors to improve remote operator performance and/or robot survivability while searching for simulated victims in a maze of terrains and challenges. Winning teams must reliably perform 7-10 missions of 20-30 minutes each from various start points to find the most victims. As robots continue to demonstrate successes against the obstacles posed in the arenas, the level of difficulty will continually be increased so the arenas provide a stepping-stone from the laboratory to the real world. Meanwhile, the annual competitions provide direct comparison of robotic approaches, objective performance evaluations, and a public proving ground for capable robotic systems that will ultimately be used to save lives.